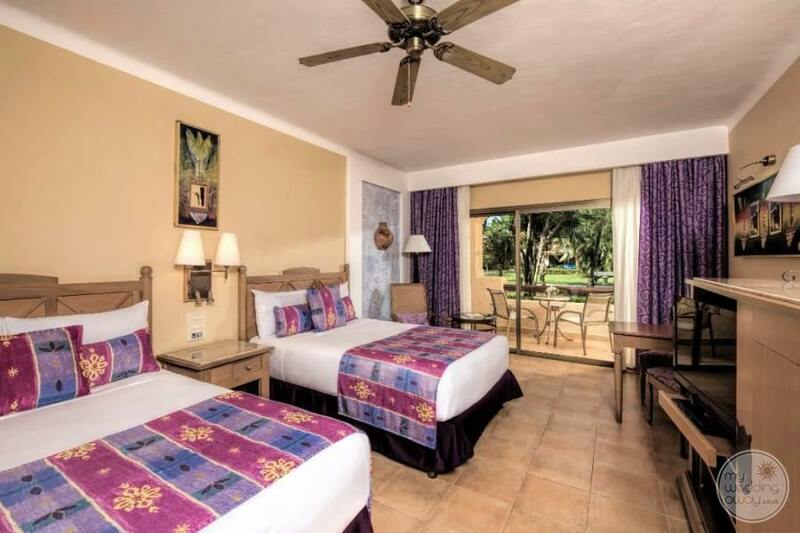 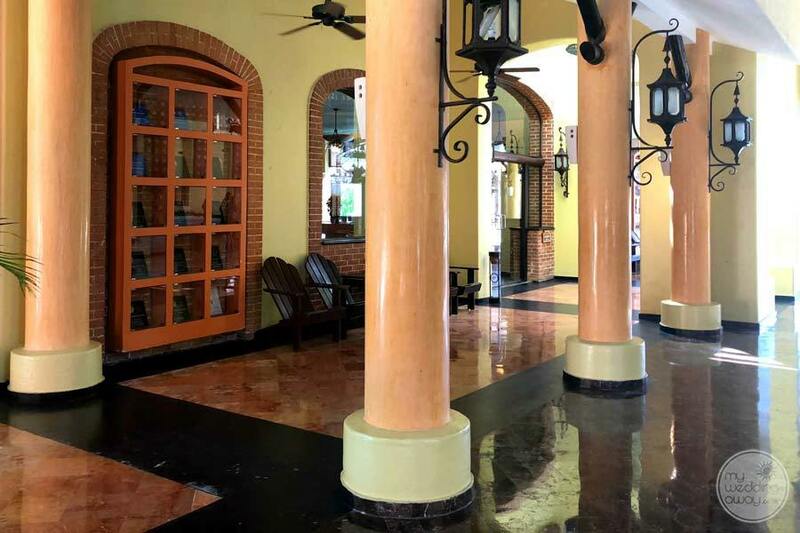 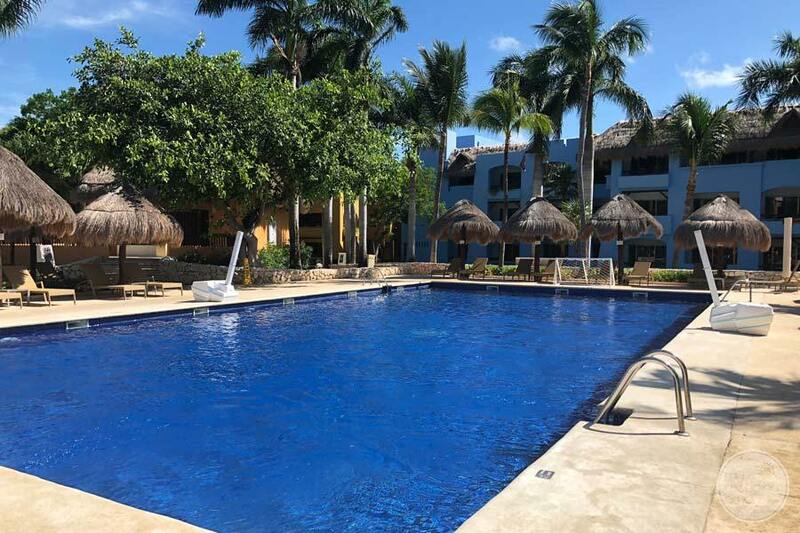 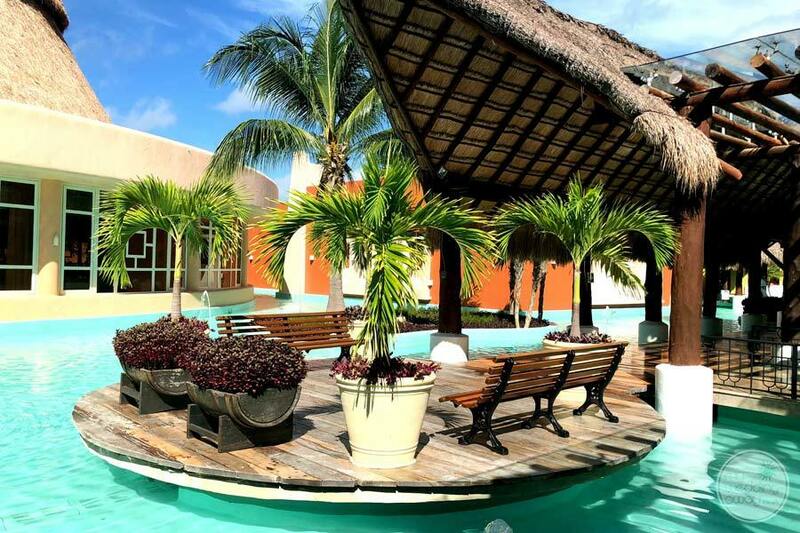 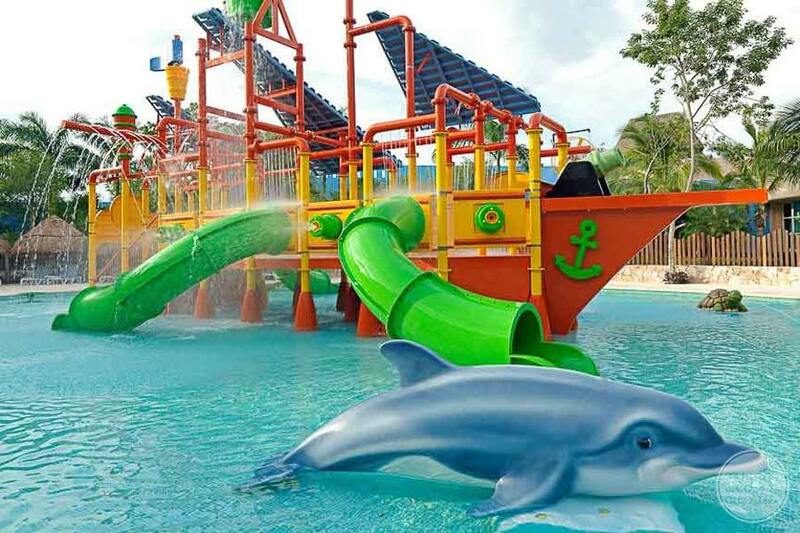 Ideal for: Couples looking for a family friendly 5 resort that is known for its quality and service, only 30 minutes from the Cancun Airport with upscale dining and entertainment options. 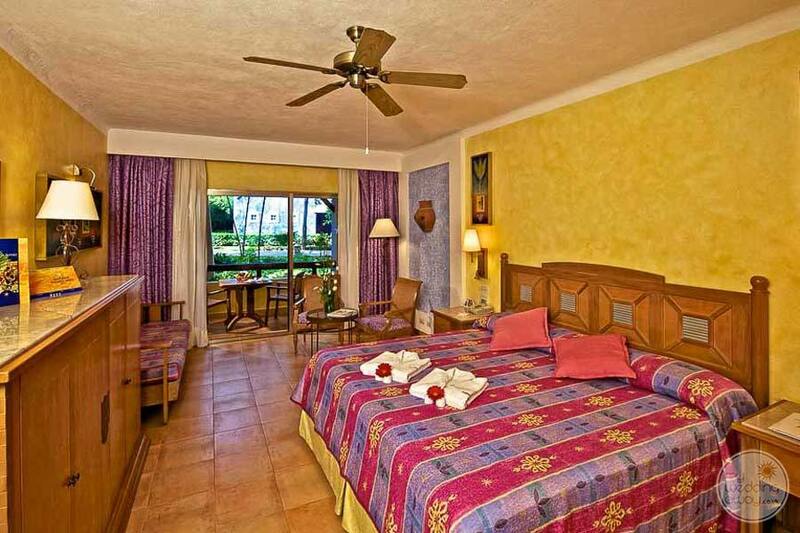 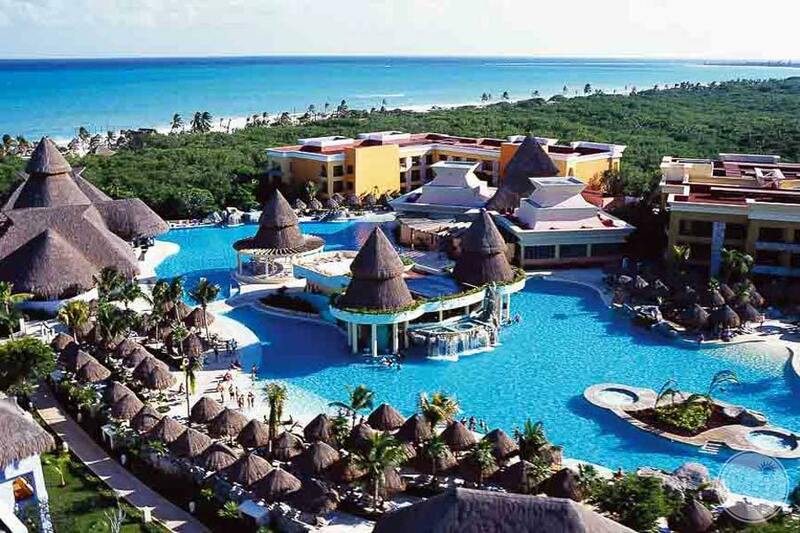 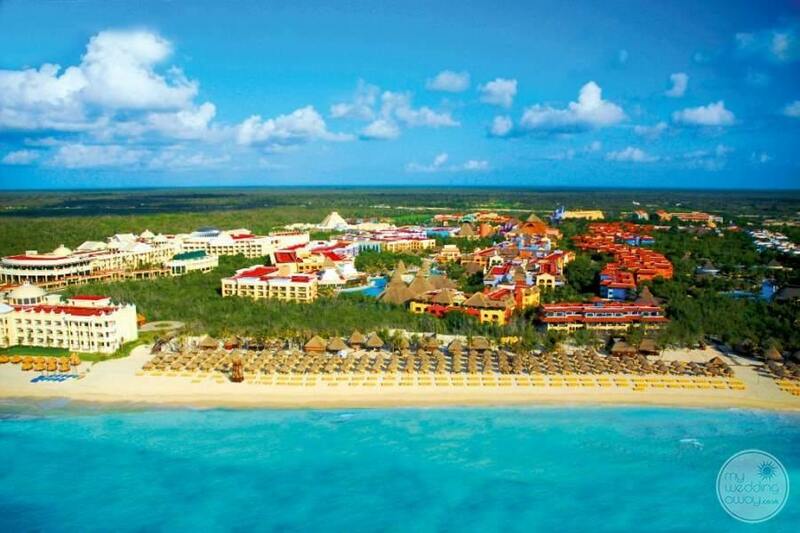 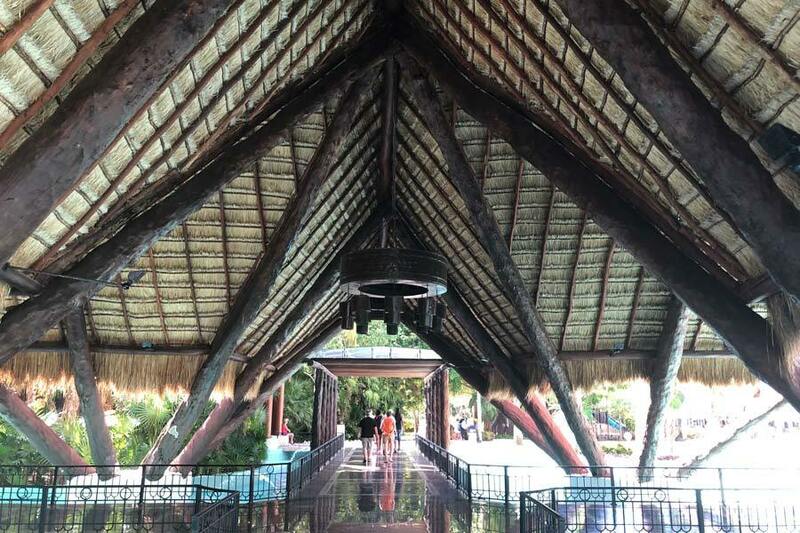 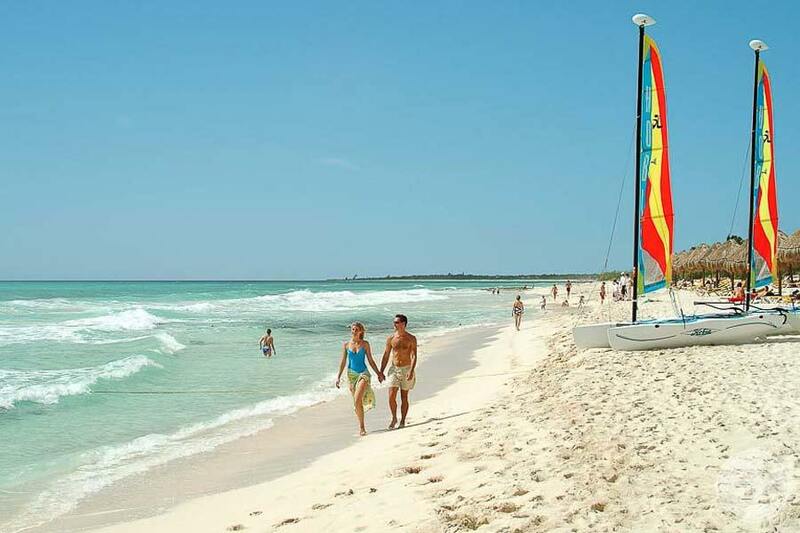 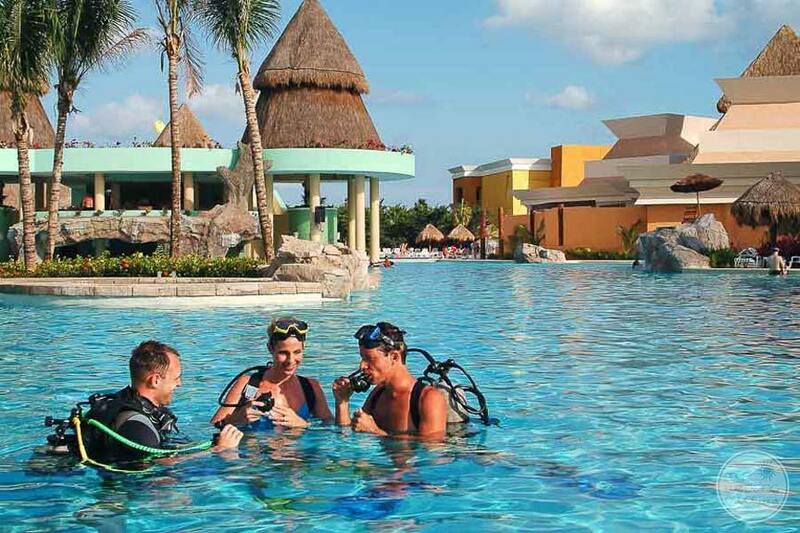 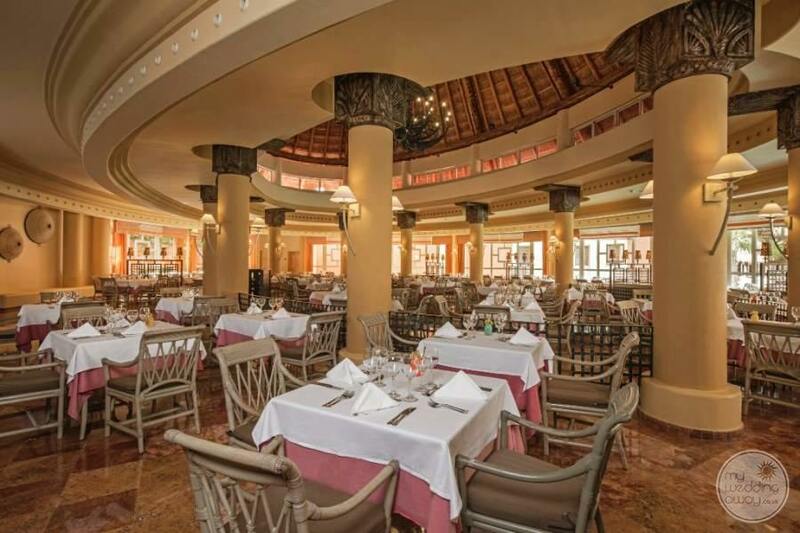 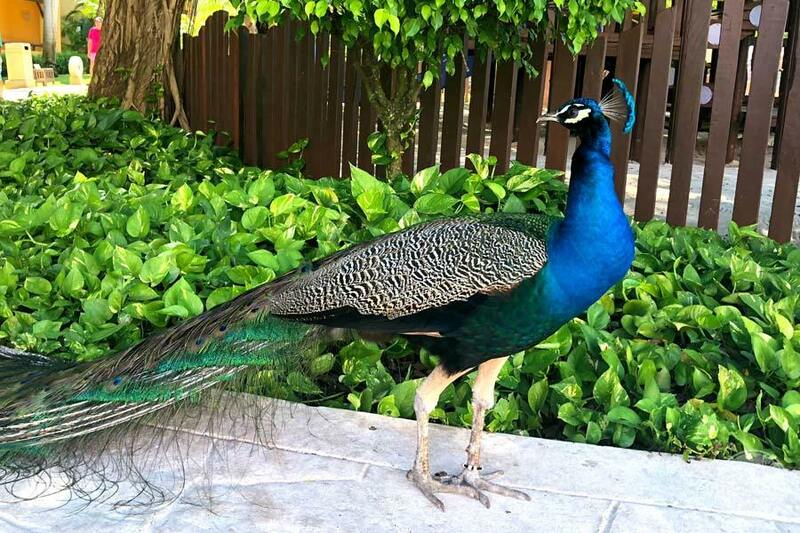 Iberostar Paraiso Lindo is an all-inclusive beachfront resort located in beautiful Riviera Maya, Mexico. 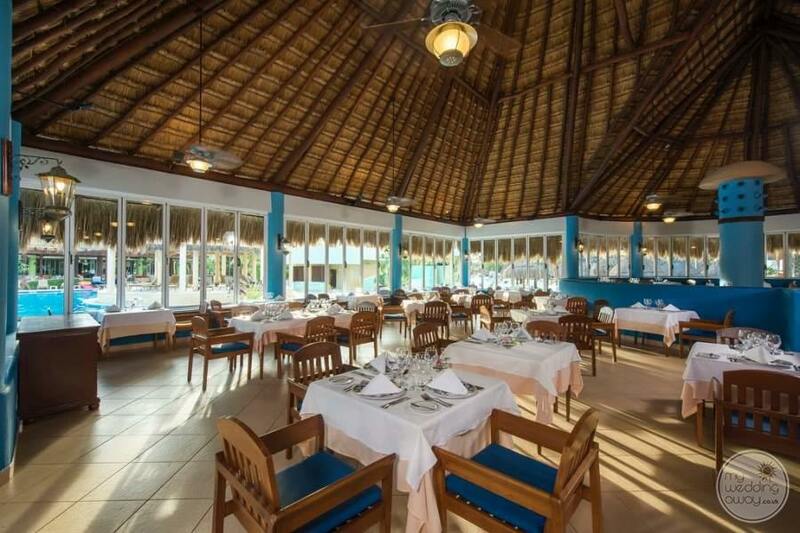 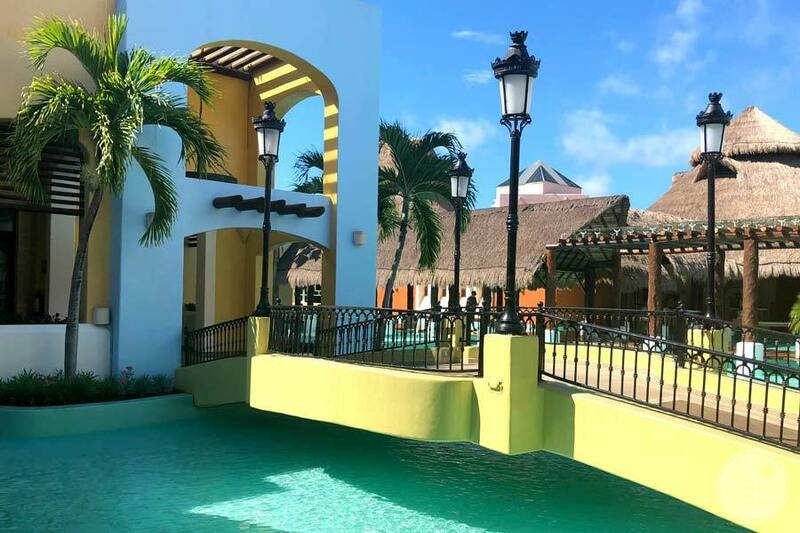 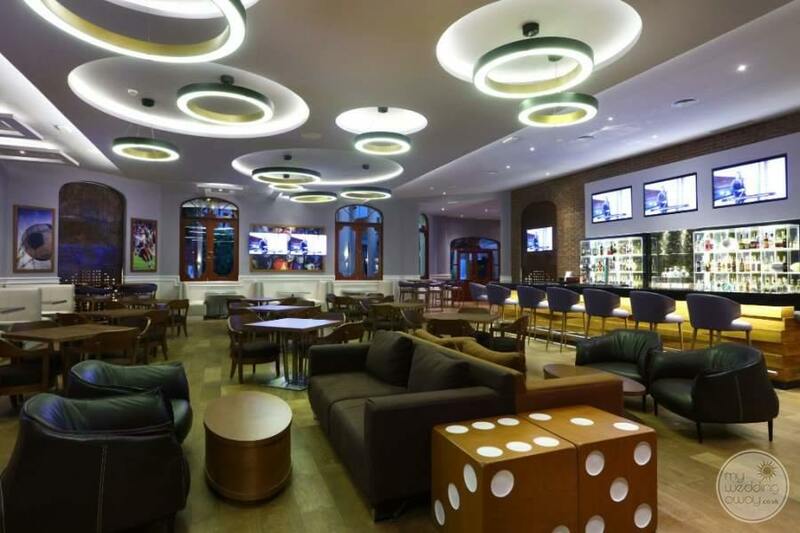 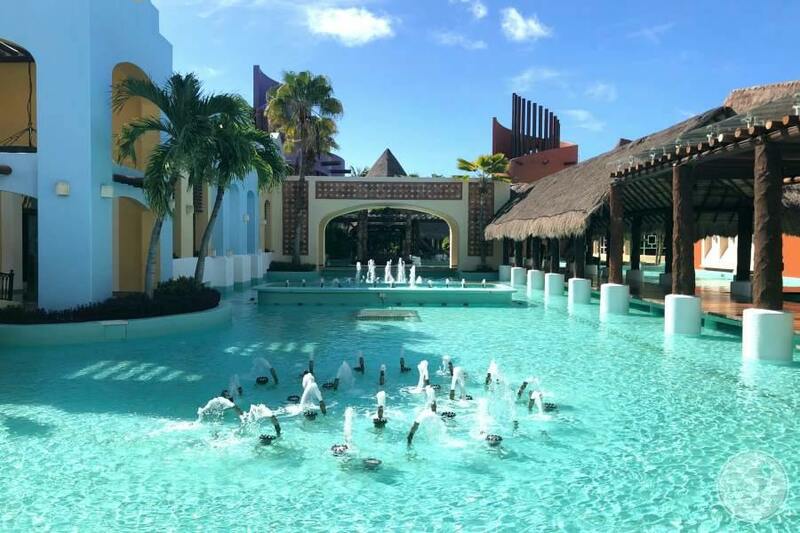 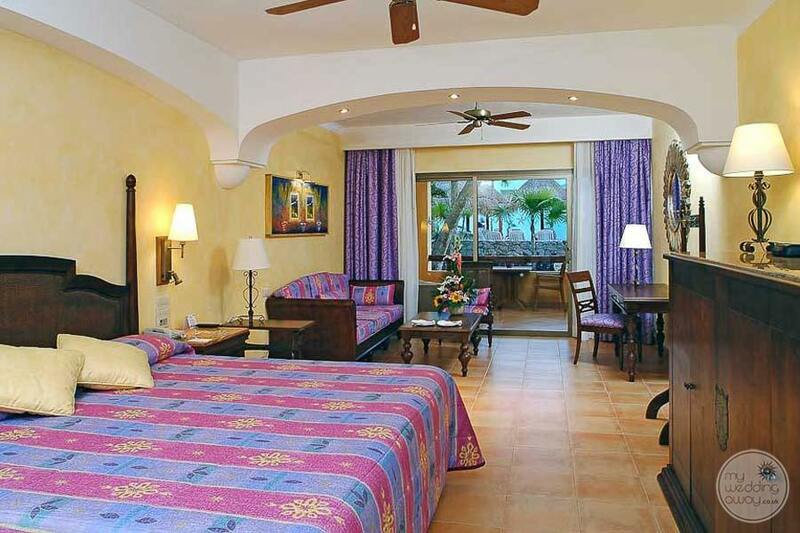 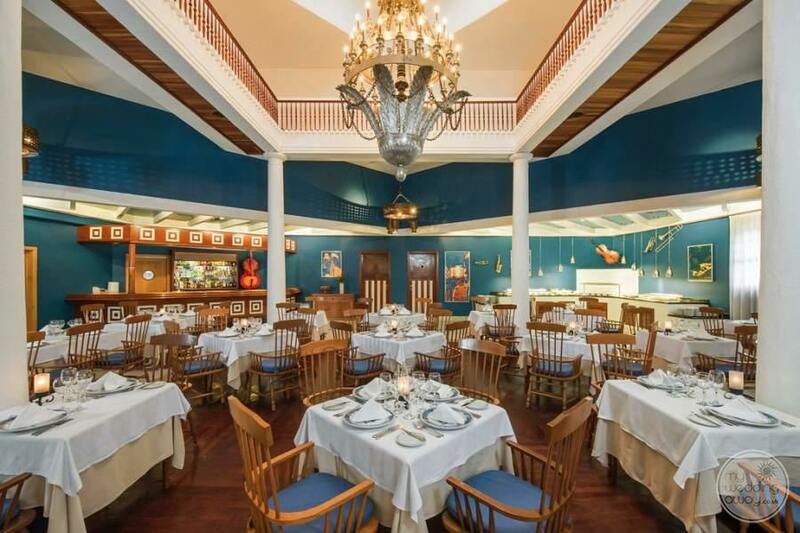 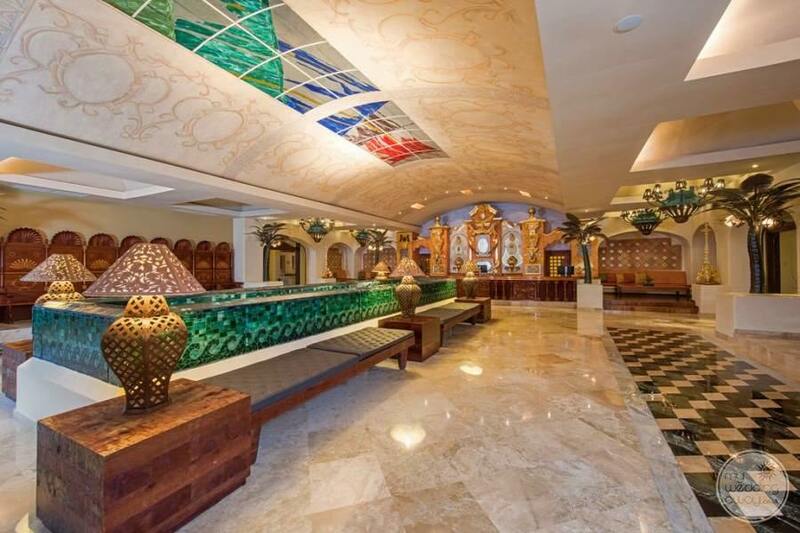 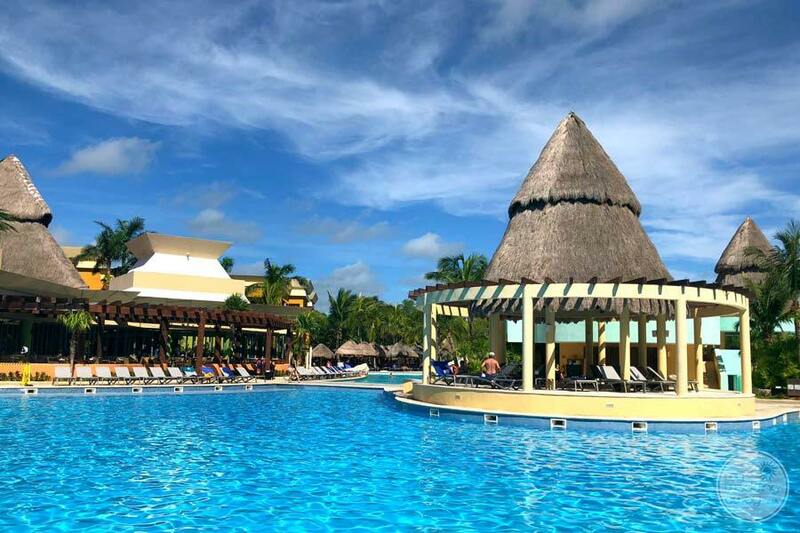 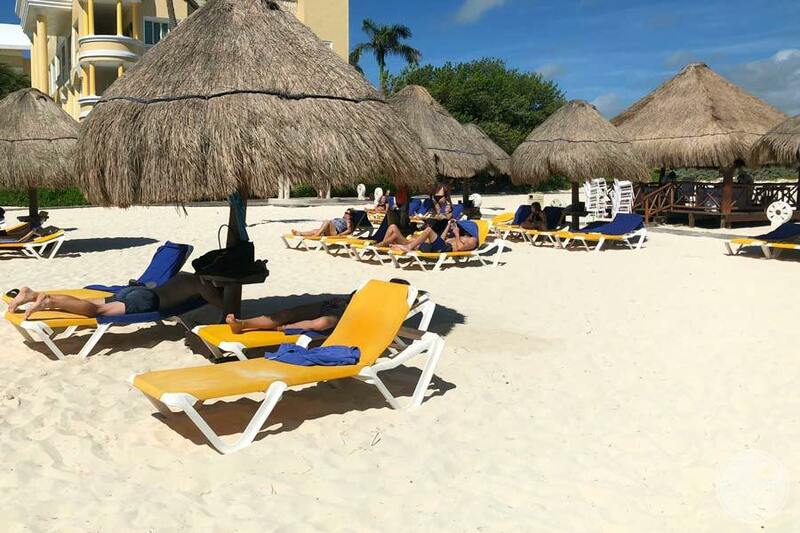 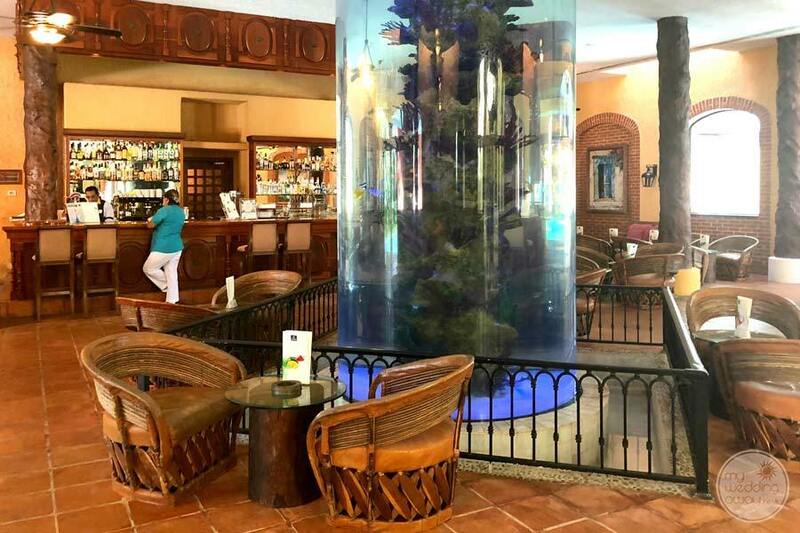 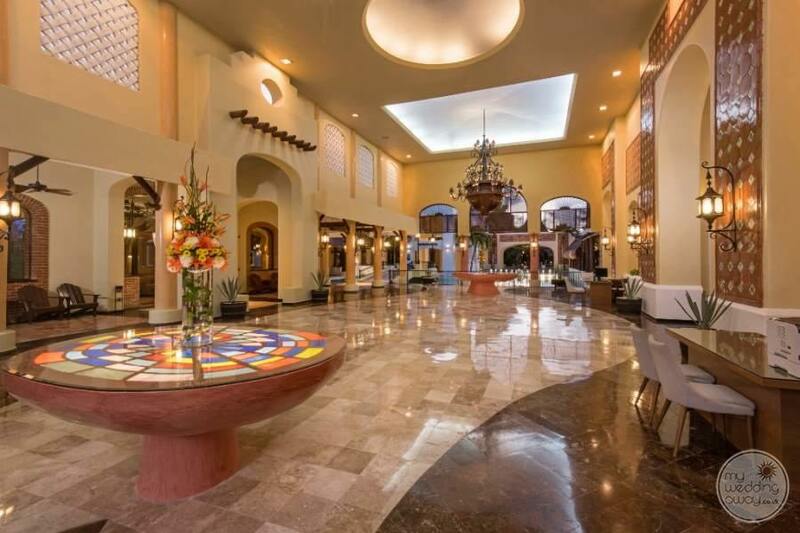 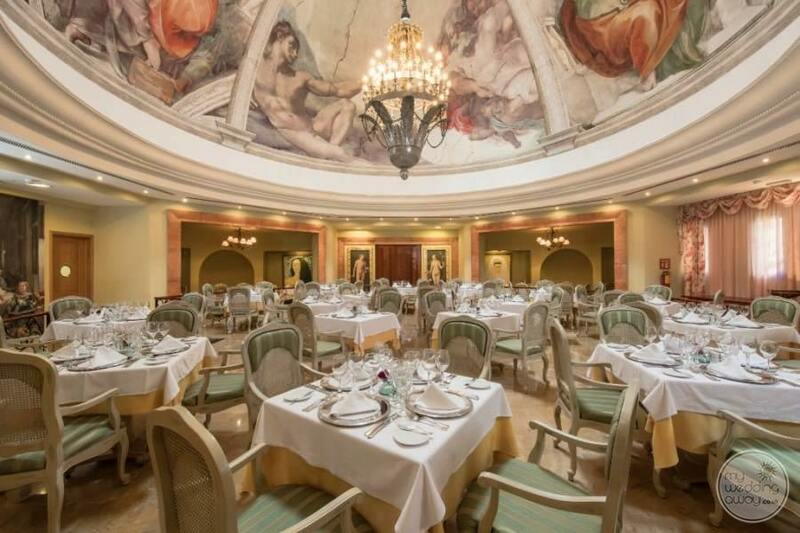 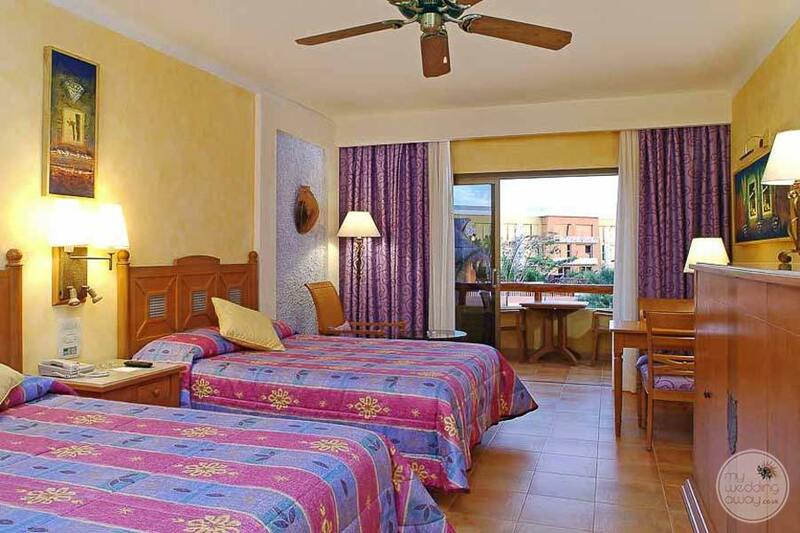 This wonderful 5-star resort is part of the Iberostar Playa Paraiso Resort complex offering guests the added value of accessing all the common facilities of the resort. 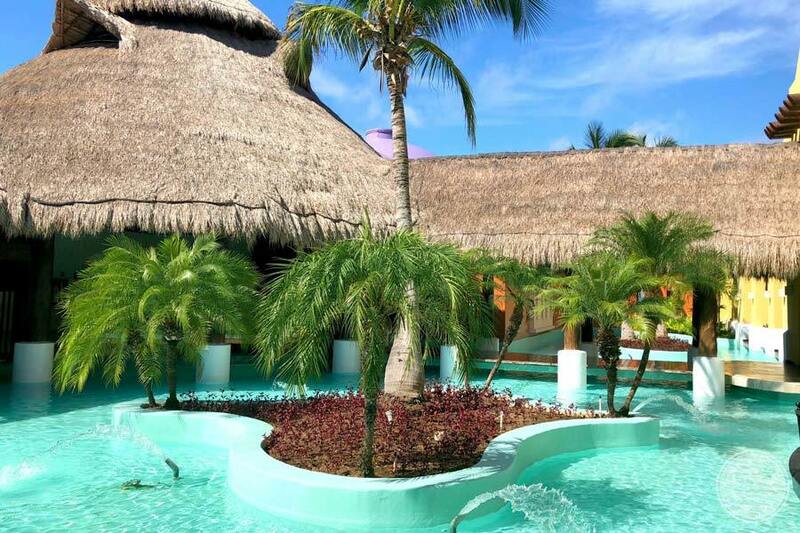 From amazing water activities to experience the Mayan culture, guests will truly appreciate the richness and elegance of this deluxe resort. 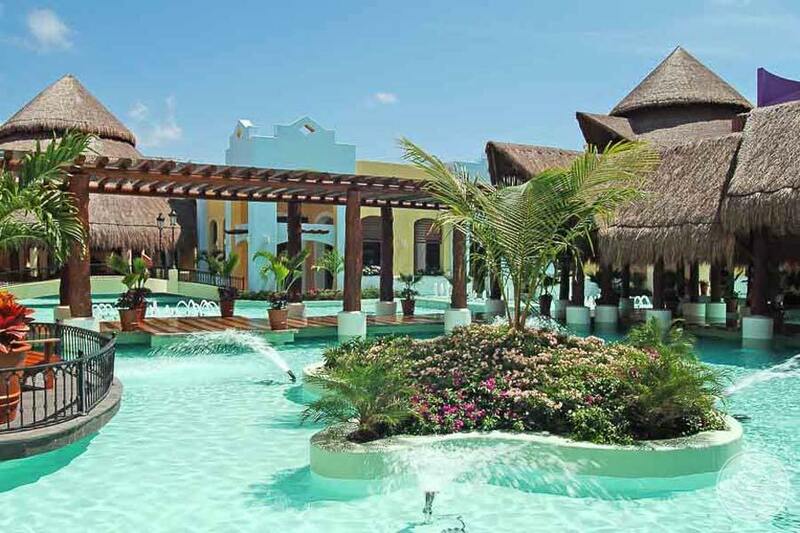 This property includes world-class facilities including a 32,000 ft spa and expansive shopping centre. 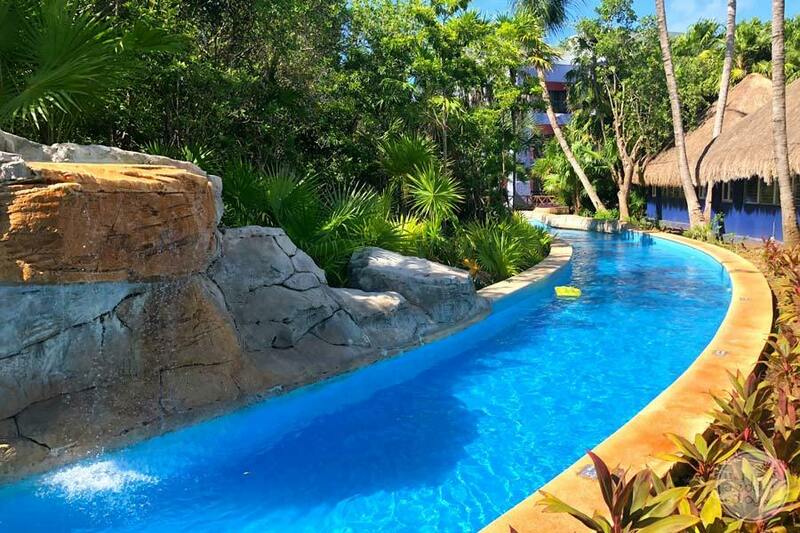 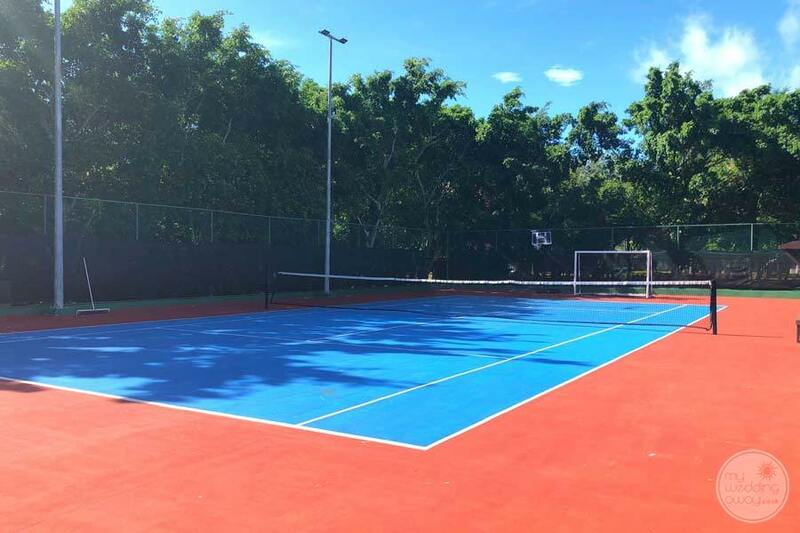 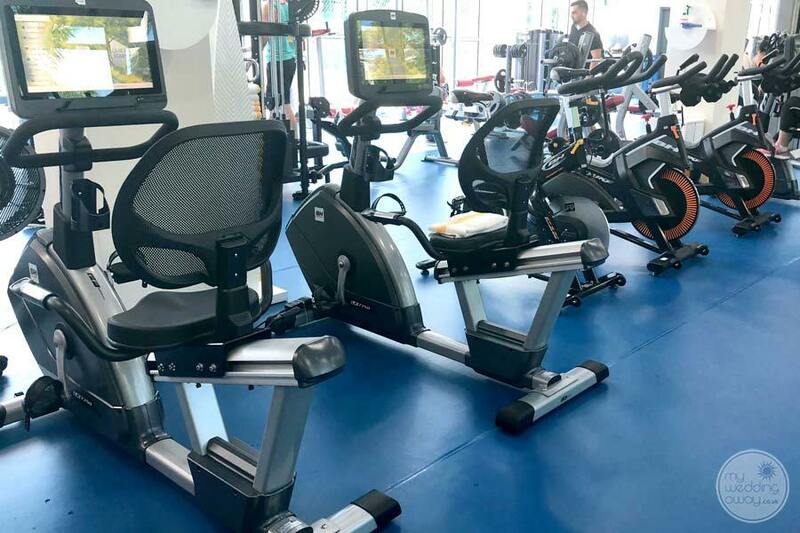 For golf lovers, this resort offers an 18-hole golf course, aerobics, exercise classes, table tennis, volleyball tennis and much more. 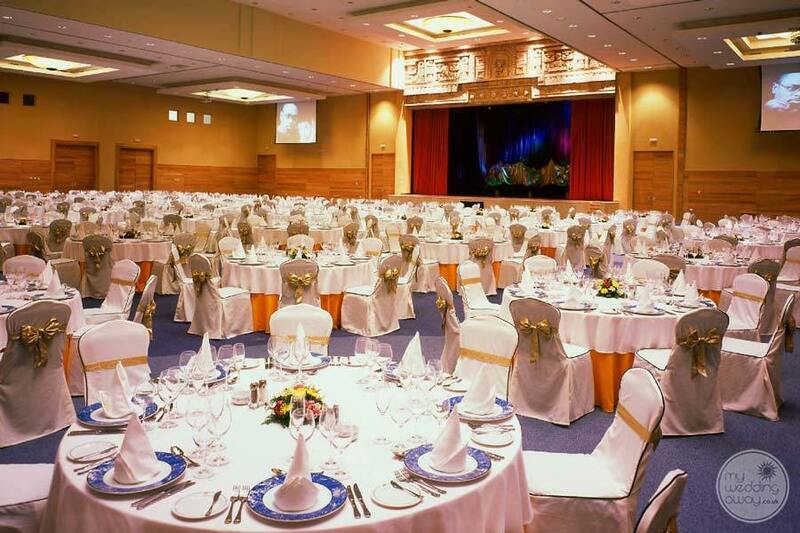 In addition, Iberostar Paraiso Lindo is an exceptional choice for planning your destination wedding. 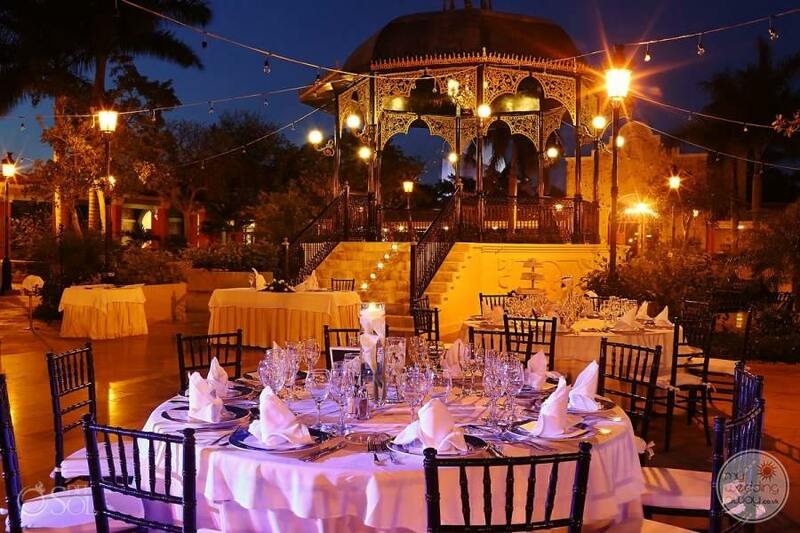 The staff here are truly dedicated and excited to help you plan the wedding of your dreams. 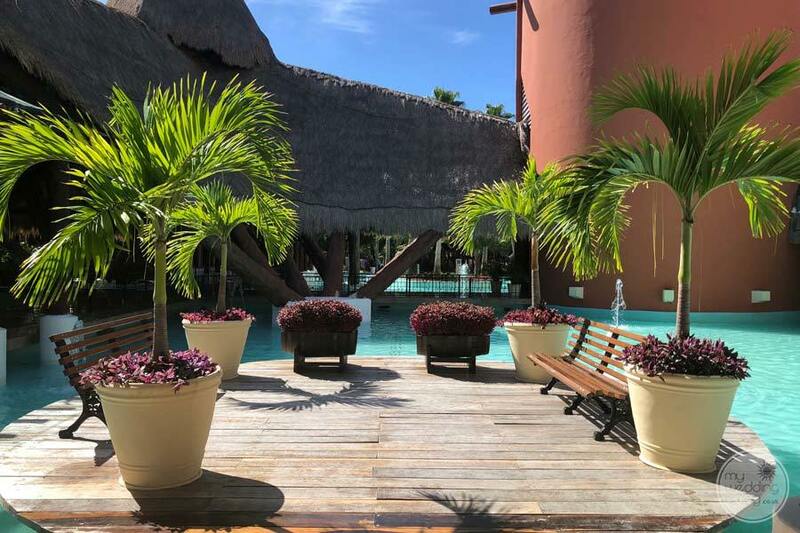 With custom and budget orientated wedding packages, you’ll find everything you need under the Mexican sun to create your picture-perfect wedding day!